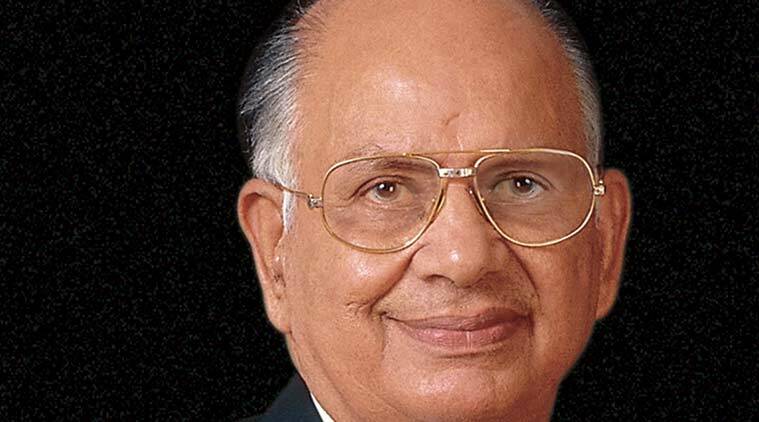 Leading industrialist O. P. Munjal, 87, Co-Chairman of Hero Cycles Ltd has passed away today. A legend in his lifetime, Munjal’s company is the world’s largest bicycle manufacturer with a capacity of 7.5 million bicycles annually. Ironically, his end came a day after Hero Cycles had made its second overseas acquisition by acquiring majority stake in UK-based bicycle distributor Avocet Sports Ltd to enter into high value bicycle market in Europe. Last year, it had acquired Mifa, Germany’s largest bicycle manufacturer. Munjal had set up Hero Cycles in 1956 as the first bicycle manufacturing unit in India, producing over 600 bicycles in the first year. The company progressed to become the largest bicycle manufacturer in the world by 1986. Today, it produces around 19,000 bicycles per day at its units in Ludhiana (Punjab), Bihta (Bihar) and Ghaziabad (Uttar Pradesh). Munjal, easygoing and affable, was undoubtedly the cycle king of the world. He left his education at the age of 15 to help his brothers in business. In his biography, “The Inspiring Journey Of A Hero”, released in 2013, he is reported to have said, “I failed to go to school but I never failed to learn. No one can deny you education or the opportunity to learn as it is not bound to the four walls of the school”. His biographer asked him if he ever regretted not being educated. His answer said all about his success. He said that not even once did he regret not having a professional degree. He said, “What’s there to regret about? I have been learning something new every single day and that is education to me”. To the question, “You have earned so much that you can finally relax and sit down because this empire can easily take care of 5 more generations to come. So why do you still work?” he replied, “Where else do I go then? When I gave up my childhood to work, I did not do it with a thought that I could one day retire and enjoy. I never built Hero to quit but I built it, so that I could live with it”. We hope he’s in a better place, still pedaling away on a Hero cycle.